This post is not meant to scare you away from taking a multivitamin. Rather, it’s an attempt to educate you about multivitamins and why they likely aren’t the best solution for treating vitamin or mineral deficiencies. For many of us, taking a multivitamin seems like a no-brainer. Multivitamins are a simple and fast way to ensure that our body is getting the right amount of vitamins and minerals for optimal health, right? Wrong. Multivitamins are a multi billion dollar industry. Yet, the research doesn’t seem to support their efficacy. Enough is Enough: Stop Wasting Money on Vitamin and Mineral Supplements systematically reviewed trial evidence of more than 400,000 participants and concluded that multivitamins did not reduce the risk of heart disease, cancer, cognitive decline, or early death. Much of the poor results likely stems from the fact that most multivitamins on the market (i.e. Centrum and other “1 a Day” products) use poor quality ingredients like artificial colors, sweeteners, synthetic compounds, and fillers that aren’t well absorbed, and barely cover the recommended dietary allowance (RDA) of vitamins and minerals. That means if you’re deficient in a specific nutrient, you likely won’t be getting enough to address your issue. Similarly, if you are getting enough of certain vitamins and minerals from your diet, then taking a multivitamin can cause you to exceed the RDA of various nutrients. We all have different deficiencies and therefore different vitamin and mineral needs. Buying a generic multivitamin (which by the way is not regulated by the FDA) off the shelf at a drugstore is likely just a waste of money. *Note: If you are pregnant or breastfeeding, it’s still recommended that you take a prenatal multivitamin. I suggest speaking with your doctor to help figure out the best quality and most effective prenatal vitamin for your nutritional needs. Check out my full interview with Dr. Garrett Smith here. Once you have those results, you can look into supplementing for your deficiencies. 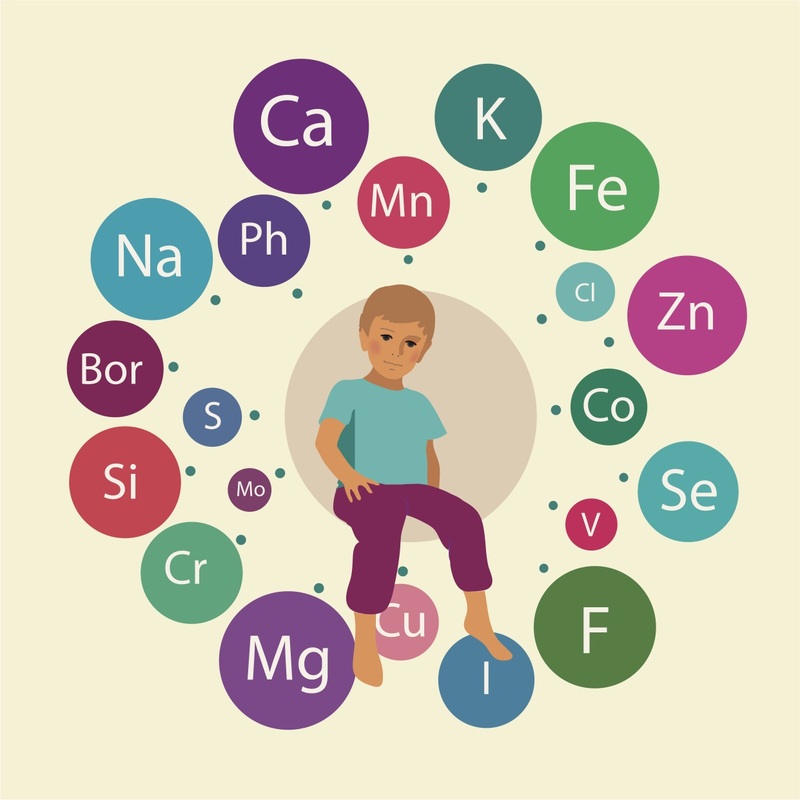 According to Dr. Smith, it’s not always as simple as a few vitamin or mineral deficiencies, rather, the balance/ration between the minerals in the body that needs to be addressed. I’m going to talk about four of the more common nutrient deficiencies that may be worth correcting either through diet or supplementation. Magnesium is an incredibly important mineral and electrolyte; yet, many of us simply aren’t getting enough of it. 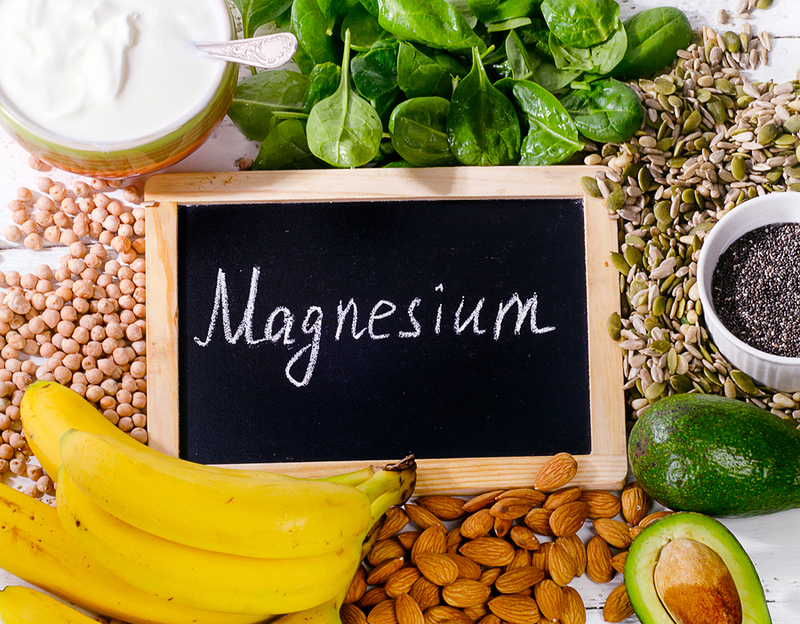 Our Western diet, which emphasizes more grain and processed meat consumption and less nuts and dark leafy greens, doesn’t provide an adequate amount of magnesium. Additionally, normally dense magnesium sources, like dark leafy greens, are not as rich in magnesium as they once were due to poor soil quality and conventional farming practices. This is an issue because magnesium helps with upwards of more than 300 enzyme systems in the body. These include converting food into energy, protein synthesis (which is critical when we exercise in order to build muscle), muscle contraction and relaxation, nerve function, mood, blood pressure regulation, DNA/RNA synthesis and repair, and blood glucose control. Additionally, magnesium plays a key role in weight management by virtue of supporting optimal sleep. Magnesium, along with electrolytes potassium and sodium, also plays a crucial role in hydration. Replenishing magnesium lost through sweat is imperative for promoting cellular hydration and balancing the body’s homeostatic mechanisms. You can find 125mg of magnesium in Complete Essentials, our all-in-one protein powder by BSL Nutrition. 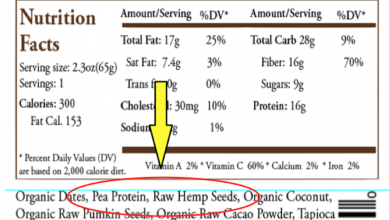 According to the Food and Nutrition Board, the RDA of magnesium is 320mg for adult women and 420mg for adult men. Just to put this in perspective, Centrum Adult contains 50mg of magnesium. That is only about 13% of the RDA for magnesium. Additionally, Centrum uses magnesium in the form of magnesium oxide, which is not absorbed well. If you’re looking to supplement with magnesium, stick to magnesium citrate, glycinate, ororate, or carbonate. These [chelated] forms are more easily absorbed. Or better yet, fill up on magnesium-rich foods like spinach, Swiss chard, pumpkin seeds, almonds, salmon, black beans, dark chocolate, quinoa, or avocado…or best would be to do both. According to a study published in The American Journal of Clinical Nutrition, less than 2% of U.S. adults meet the RDA for potassium. Potassium, which is mostly found inside muscle cells, is a very important mineral and electrolyte. It’s involved in heart function, muscle contractions, and water balance. It’s also associated with improved cardiovascular health as well as a lower risk of osteoporosis and kidney stones. Potassium has a dynamic cellular relationship with sodium and is very important for anyone who does endurance or high-intensity exercise because a lot of potassium (and sodium) gets lost through sweat. 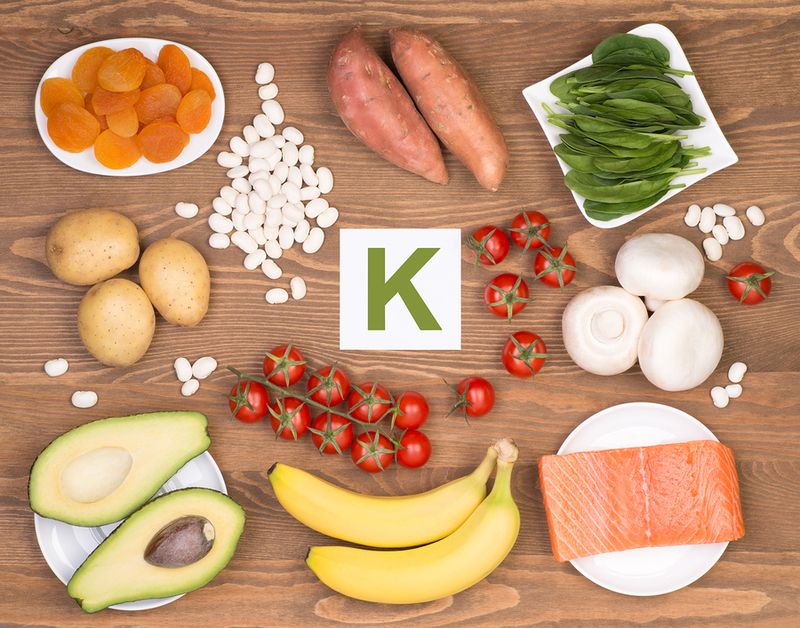 Supplementing for potassium is tricky because the FDA limits over-the-counter potassium supplements to 100mg per serving (which is what we include in Complete Essentials). The RDA for potassium is between 3,500mg and 4,700mg per day. 100mg is only about 2% of that recommended intake. Centrum Adult contains .08g of potassium. Therefore, your best bet to increase potassium is through eating a diet rich in fruits, vegetables, and legumes. You can find higher levels of potassium in foods like beets, sweet potatoes, soybeans, avocado, spinach, cooked salmon, raisins, and of course bananas. In addition to the electrolytes mentioned above, I am also a big advocate for omega-3 fatty acid supplementation. While not technically a vitamin or mineral, omega-3’s are an essential fatty acid. Since our body can’t actually make omega-3s, we either have to get them from food or a supplement. Omega-3 is most effective when the body has a 1:1 ratio of omega-3 and omega-6 (which you get from eggs and red meat from pastured animals that eat their natural diet). Because the Western diet is heavily focused on meat, supplementing with omega-3 can help you attain that 1:1 ratio. Fish oil, which contains omega-3 fatty acids in the forms of EPA and DHA, is associated with improved cardiovascular health. 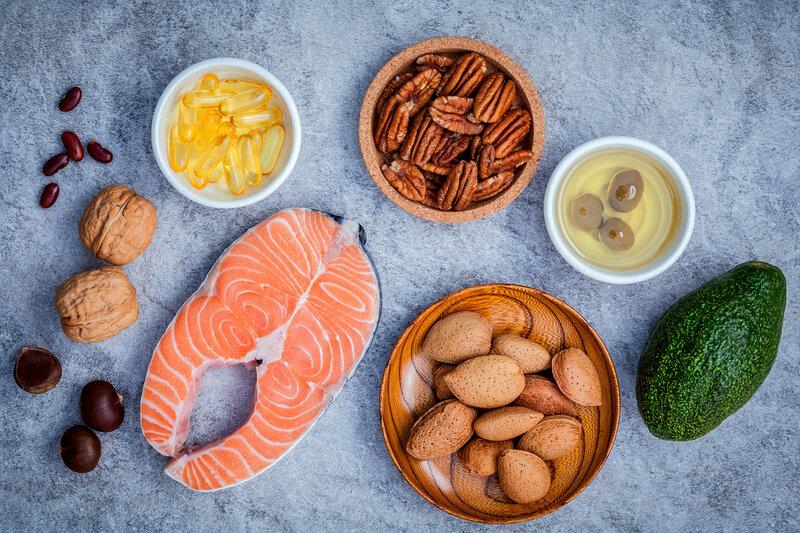 Research shows a connection between omega-3 fatty acids and higher HDL (good) cholesterol levels, lower triglycerides, better blood pressure, and less arterial plaque. Omega-3s are also associated with decreased symptoms of inflammatory diseases, particularly rheumatoid arthritis. If taken while pregnant and breastfeeding, studies link omega-3 supplementation to better infant hand and eye coordination, improved visual acuity, and decreased risk of allergies and asthma. The World Health Organization recommends aiming for 250 to 500mg of EPA and DHA combined (that number increases if you’re pregnant or nursing). Therefore, if you’re not eating 1-2 servings of fatty fish (salmon, sardines, anchovies), you might want to look into supplements. 1. Look for a supplement that contains at least 500mg of EPA and DHA per 1,000mg of fish oil. 2. Keep an eye out for brands that contain free fatty acids (FFA) because they are absorbed best. The next best options are triglycerides (TG), reformed triglycerides (rTG), or phospholipids (PL). 3. Consider a product that is either “third-party tested” or has the GOED standard of purity. 4. Stick with natural fish oils (like cod liver oil) because they contain other vitamins and fats that help with absorption. However, similar to multivitamins, you may not need the extra vitamin A and D present. 5. Look for fish oils that are naturally lower in contaminants, like krill oil. 6. If you’re vegan/vegetarian, consider algae oil, as it’s one of the better sources of omega-3s. 7. 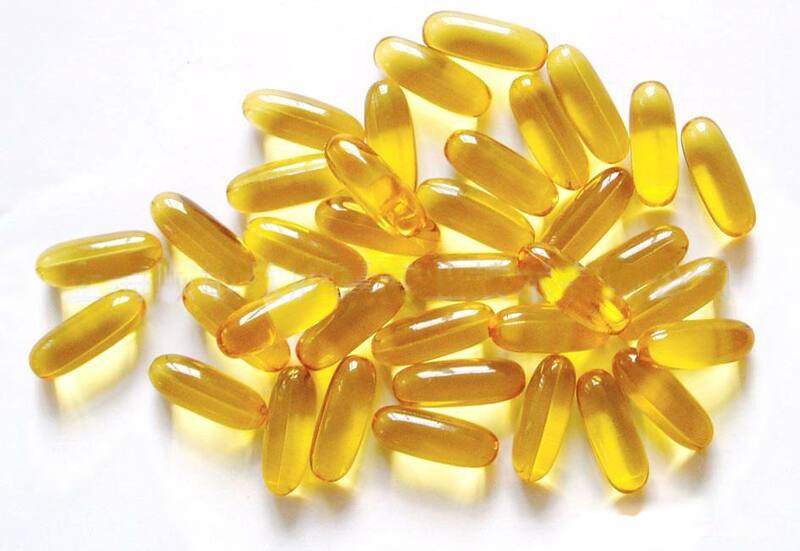 Don’t buy fish oil supplements in bulk because they can expire. Make sure to check the date and periodically smell the fish oil capsules to ensure that they are still fresh. You can store them in the fridge or in a dark place for maximum longevity and freshness. As with other nutrients, it’s always better to get Omega-3s from food as opposed to supplements. Salmon, sardines, anchovies, cod liver oil, flax and chia seeds, walnuts, and soybeans are good sources of omega-3s. You can also get a decent amount of omega-3s from eating grass-fed or pasture-raised meat and eggs. Vitamin D is one of those tricky vitamins because it’s really hard to get enough of it from food (even from fortified foods), and it’s taboo to stand out in the sun without sunscreen. As a result, vitamin D deficiency is extremely common, even for people who live in sunny places (like me). Vitamin D is a fat-soluble vitamin, meaning that it dissolves in fat and oil and can be stored in the body’s fatty tissues for an extended period of time. There are two main forms of vitamin D. Vitamin D3 is the form that gets produced when our body is exposed to direct UV light (it’s also the form we care about the most). You can also find limited quantities in fatty fish and egg yolks. Vitamin D2 is the form that you find in vegetarian and vegan supplements or in certain types of mushrooms. The “sunshine vitamin” is associated with better bone health, increased strength, reduced depressive symptoms, and reduced type-1 diabetes risk. The RDA of vitamin D varies depending on age. Infants under the age of one should aim to get 400IU (10mcg). Children and adults 1-70 years should aim to get 600IU. That number goes up to 800IU for the elderly and women who are pregnant or breastfeeding. I personally recommend getting vitamin D directly from sun exposed skin (no sunscreen and no sunglasses) rather than a supplement. 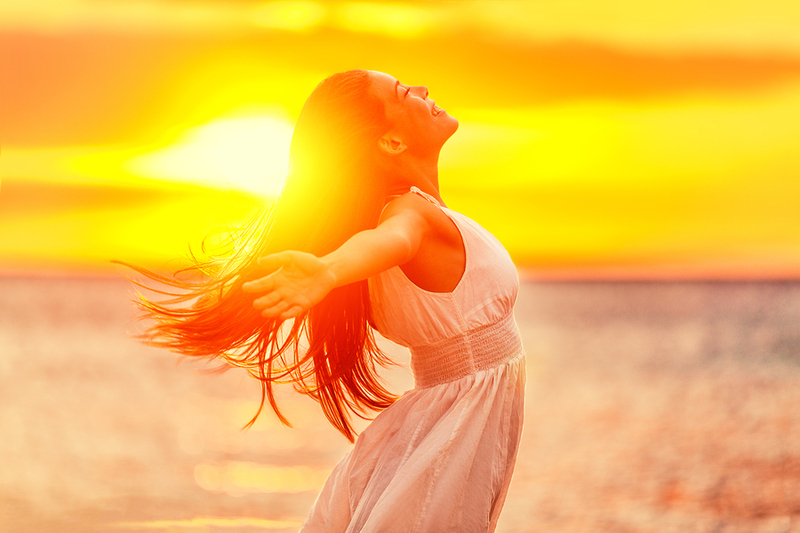 According to the National Institute of Health, 10-15 minutes of sunshine (on your face, arms, back, or legs) three times a week is enough for the body to produce adequate amounts of vitamin D. In order to decrease risk of skin cancer or burning, I recommend doing this in the early morning when the UV rays are less strong. If you’re going to supplement, as many medical professionals now recommend, some research suggests vitamin D is more effective when combined with vitamin A, vitamin K2, and/or magnesium, so take that into consideration as well when you’re choosing a product. 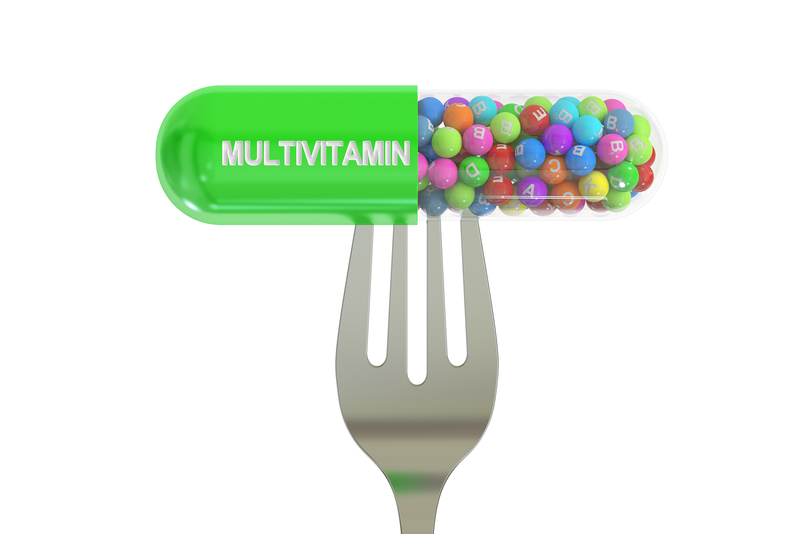 Taking a multivitamin may seem like an easy, health conscious choice. The problem is that a generic multivitamin does not address individualized vitamin or mineral needs. Additionally, most multivitamins on the market barely contain the RDA for vitamins and minerals and are poorly absorbed. When it comes to correcting vitamin and mineral deficiencies, real food is ALWAYS the better option. Ideally, you want to make sure to consume a mix of nutritionally dense, local or organic foods, as well as animals fed their natural diet (grass-fed, pasteurized, etc.). I also highly recommend organ meats (yes, you heard me right) from grass-fed animals. Organ meats are rich in amino acids (the building blocks of protein), fat, B12, CoQ10, iron, choline, copper, folic acid, and vitamins A, D, and K.
1. You get what you pay for. Cheap supplements are made from cheap ingredients that will probably do more harm than good. I suggest that you buy supplements directly from your doctor, nutritionist, or naturopath. 2. 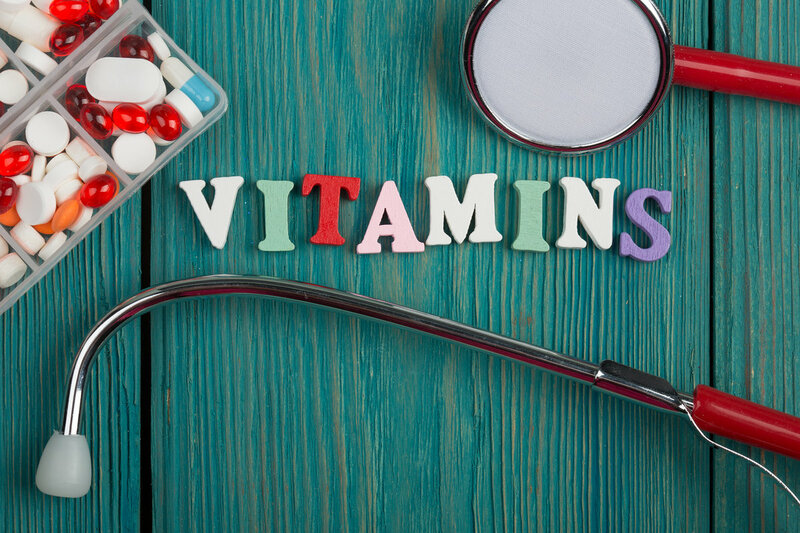 Many vitamins and minerals are synergetic to one another, so simply taking isolated forms of vitamins may not be the best way to regulate a deficiency or prevent disease. 3. There is often a dose-response relationship with nutritional supplements. What the optimal dose is for you depends on your age, health status, physical activity levels, the prevalence of “disease,” goals, toxicity, lifestyle etc. 4. 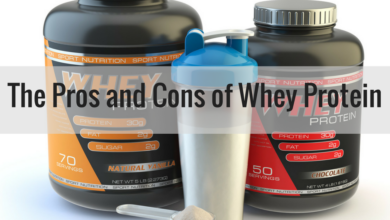 Not everyone reacts the same to supplements, so start paying attention to how you feel. 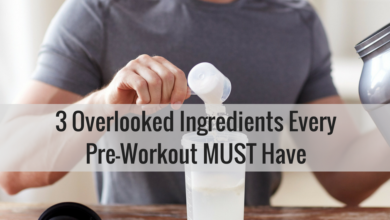 It will help you determine the best type of supplement for your needs as well as the best times of the day to take them.